Join us in Glasgow, UK, next June! The 17th EUROPT Workshop on Advances in Continuous Optimization will be held in Glasgow, UK on June 28-29, 2019. 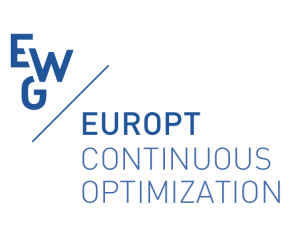 The EUROPT Workshop on Advances in Continuous Optimization is the annual event of the EUROPT continuous optimization working group of EURO (The Association of European Operational Research Societies). This 17th edition will take place in Glasgow just after the 30th European Conference on Operational Research, that will be held in Dublin, Ireland on June 23-26. Researchers interested in organizing a 3-talk session are invited to contact the Program Chair at [email protected], before December 15, 2018. For more information, please contact us at [email protected], visit the workshop webpage and follow us on Twitter through #EUROPT2019 from @icelab_uk. 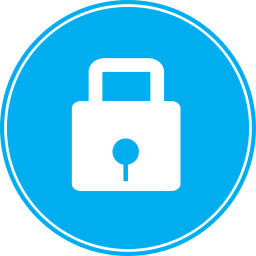 Becoming member of EUROPT is easy and free of charge. Join us!